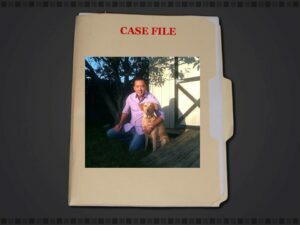 Trainer Michael Shikashio, CDBC, walks you through the step-by-step method he used during 3 separate consults to rehabilitate Atlas, a 1 ½ year old German Shepherd dog who bit a man on his owner’s property and was acting aggressively towards everyone he came in contact with. You learn what you can do in your own aggression cases as Michael teaches you what he did to fix Atlas’ aggression as well as what equipment he used and how he handled Atlas so that everyone was safe during the work. Experienced and newbie dog trainers will benefit from this Mini-Webinar and pet owners seeking information will learn what kind of expert help a dog trainer can give them. Michael did a fantastic job of presenting lots of information in a very short time. I’m so glad you offer 30-minute webinars and real cases! I look forward to more learning in this way from really expert positive trainers like Michael S.